Disclosure: This is a sponsored post on behalf of Springer Mountain Chicken. 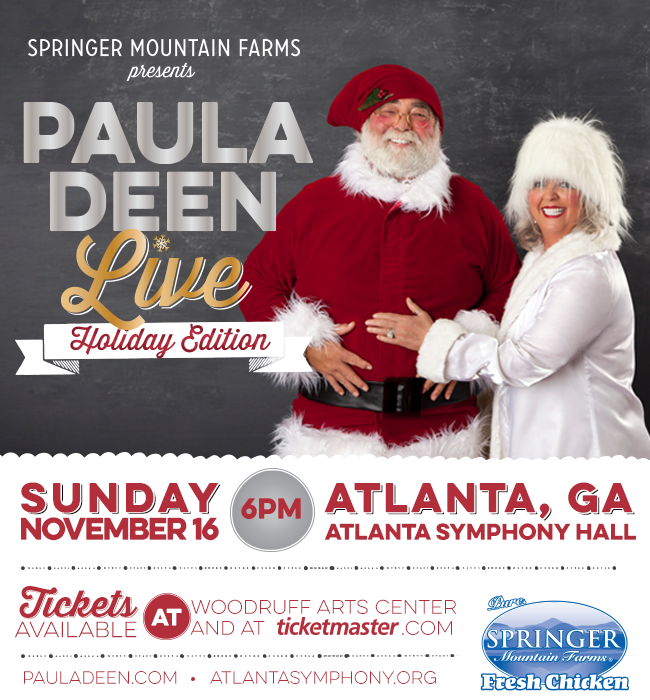 I received media passes for Paula Deen Live. All opinions expressed are 100% my own.